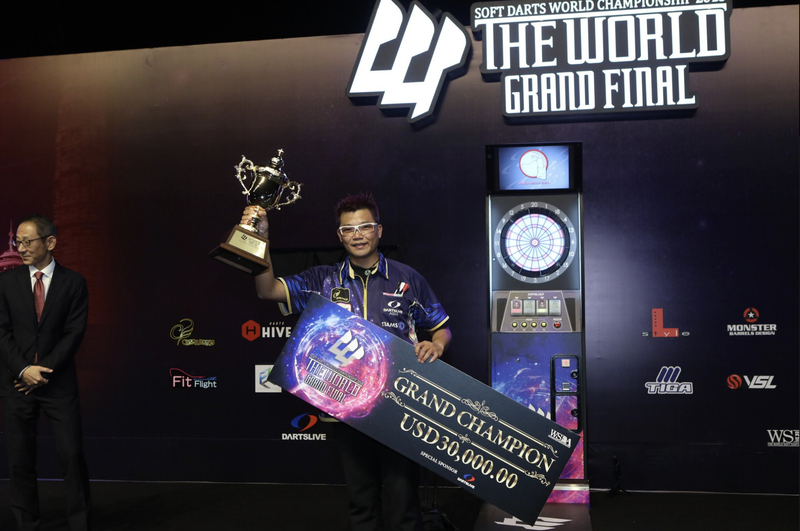 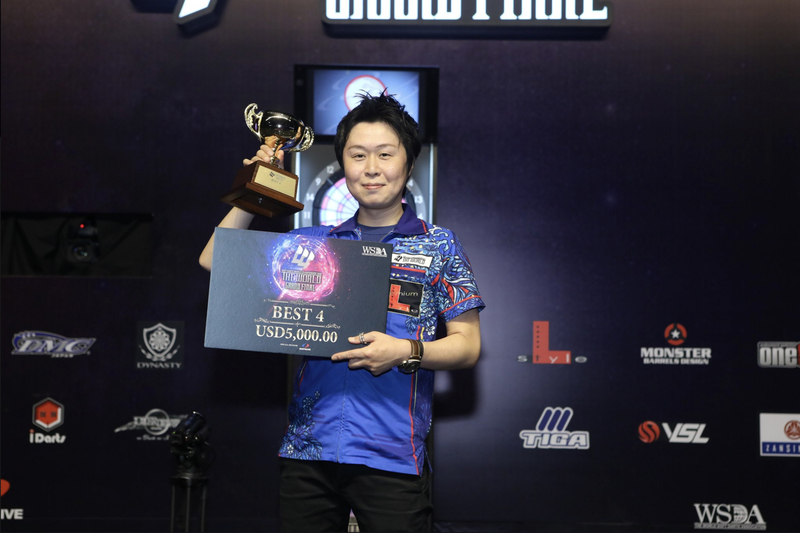 He claimed a four-one win over Krcmar in the final who finished at the top of the DartsLive annual rankings and is known as one of the best at soft tip in the world. 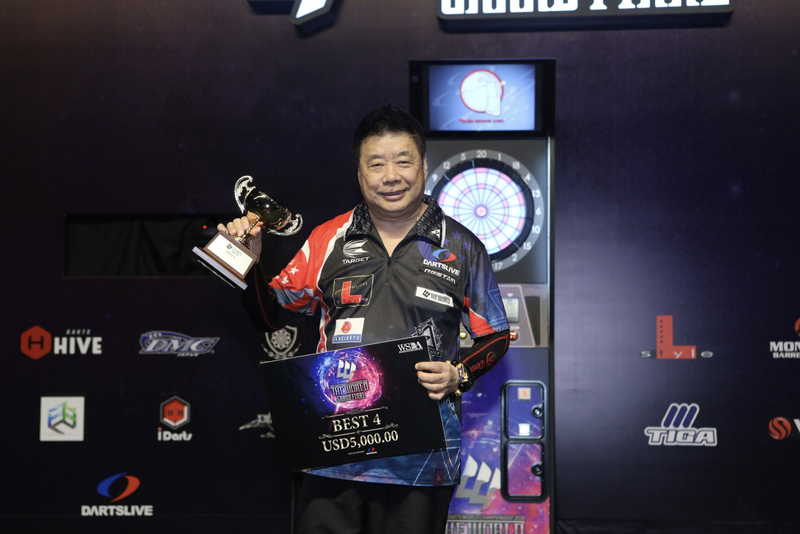 ‘The Wolf’ beat another proficient player on the way in Haruki Muramatsu who saw off Phil Taylor earlier this year at Super Darts. 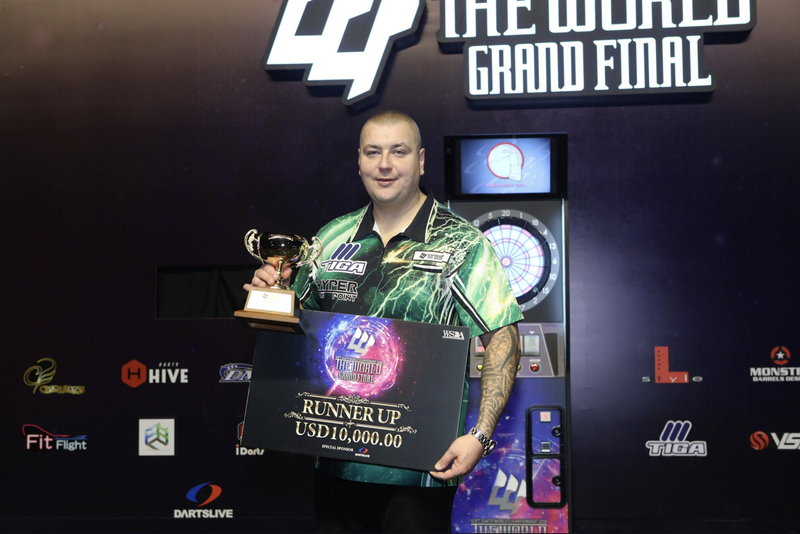 He will next play at the PDC World Championship hoping to end the year in style.